Alan Nash President of J. Alan Custom Homes began his building business 14 years ago and has primarily focused on building custom Luxury Homes within his community. Communities that he is known for are Chateau Élan, Bear’s Best, Edinburgh, Stonewater Creek and Achasta. One of the priorities that Nash stresses and a focal point about which his team members will confer, is the value of establishing relationships with clients to learn about their lifestyles, their desires and their expectations on the front end. As he says, “When we do our specifications, we go to the detail of putting in model numbers and we encourage clients to go to showrooms to inspect the products or to go online and take a look. I never want a client to come in at the end and find anything less than what they were expecting. We work with the client to tighten up our specifications to the point where there is no question in their mind as to what they are getting and no question in our minds as to what we’re providing.” Nash finds that this extra work on the front-end is often times what makes the difference between a satisfied client and a dissatisfied client, between a builder who is successful and one who is not. In describing past homes built by J. Alan Custom Homes, Nash characterizes them as being “Southern Living with an old world touch.” With the help of his design team, he is now venturing into the transitional design styles becoming ever so popular. 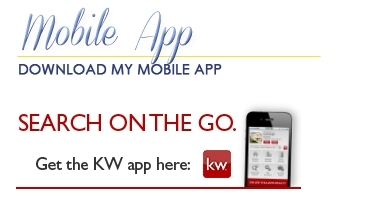 The price range of the homes located in gated and/or golf course communities is $500,000 to over one million. Silver award for Best Building Design, Detached Model, $450,000 and above. J. Alan Custom Homes was also featured on MTV Cribs debuting a home he built in The Legends of Chateau Élan. 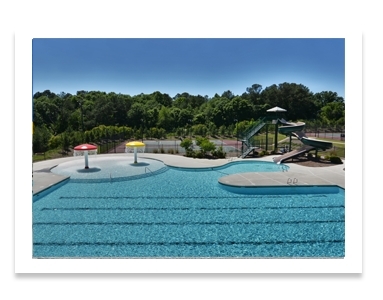 Stonewater Creek is a Gated Community located in the sought after Mill Creek School District. 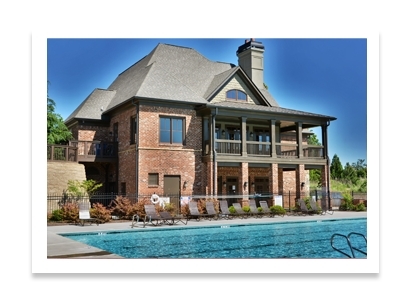 Conveniently located on Braselton Highway with easy access to I85 and I985. 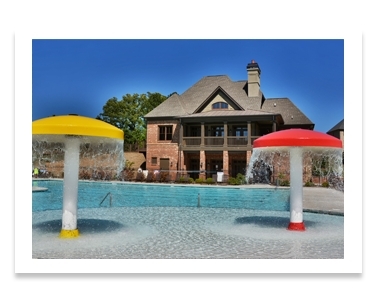 Some nearby attractions are: Lake Lanier Islands, Chateau Élan Winery and Resort, Cool Ray Field, the Mall of Georgia and so much more! 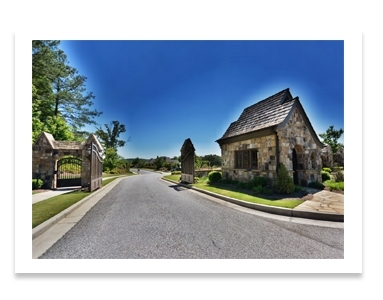 The amenities of Stonewater Creek include a tasteful landscaped gated entrance and main drive into community. The iron gates are adorned with gas lamps. There is a guard house at the front of the community. Once you enter the gates you are taken aback by the stone detail work of the 2 story clubhouse complete with kitchen, bar and several gathering spaces. This area is perfect for entertaining large groups. 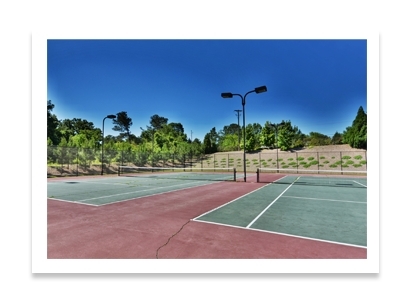 The clubhouse also features a grilling station, covered pavilion, resort style swimming pool with fountains and a slide, as well as, four lighted tennis courts. The community offers well-designed homes that range between four and six bedrooms, three car garages with finishing touches such as hardwood floors, tile bathrooms, and granite countertops, intricate trim work, stainless steel kitchen appliances, maple cabinets, and so much more! 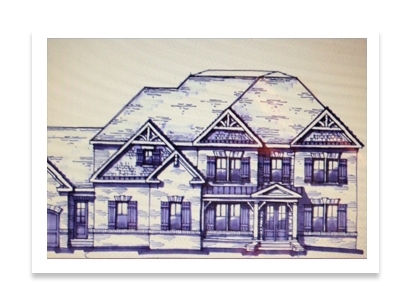 Many homes in the community also feature keeping rooms, covered porches, upstairs bonus rooms and outdoor fireplaces. Many homes are in the beginning stages which allows you to customize your new home by choosing your selection to make this truly your dream home!